Two people will be elected by board and board will designate chair. Election is held at April annual meeting. 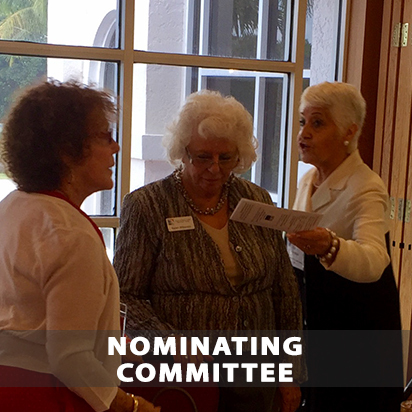 Nominating Committee serves 1 year.